It was an interesting switch from New York City to Istanbul.. Even on a chilly day, the mosques and other sights of Istanbul are stunning. The Bosphorus Strait is of immense historical importance. The whole idea of keeping apartments full of hundreds of beautiful women to satisfy the sexual desires of one man may sound absurd and demeaning (because it was), but many concubines reportedly found life at the Topkapı Palace quite luxurious. The charming hospitality that has served us well all over the country is also alive and well in Izmir. And we’re convinced that it is easily Turkey’s most overlooked city. The beauty of Istambul captured in photos. Read about why this was our most challenging (and satisfying) house-sitting experience. We loved everything about the small town markets there, including finding our ‘market guys‘. Even the smallest towns have incredible treasures to be found. We spent a lot of time lounging on the large beach in Oren, and this post will show you why. One of our most cherished experiences ever, an afternoon with Turkish teens. We made some great friends during our time there, and they spoiled us! We were invited to an intimate religious celebration, where people make wishes by the side of a river. Our good times in Turkey had to end, leading us to one of our saddest good-byes ever. Easily one of the most unique and incredible places we’ve ever been to. We hadn’t been hiking in awhile, and were sure glad to stretch our legs in the majestic valleys in Cappadocia. Hot air ballooning over these same valleys? Yes, please! Bodrum may be in Turkey, but it’s not quite Turkish. The world wonder of Ephesus is truly something to behold. Nearby to Ephesus is the reported last house of the Virgin Mary. Hierapolis, atop of Pamukkale, is the home we wish we had in ancient years. The ruins of Pergamon, just beyond the city of Bergama, has the most gorgeous setting of all. It’s not often we return to specific tourist attractions. But some are so startling and stunning that a return visit is still highly anticipated. Ephesus is such a place. You can make Turkish food at home yourself! Here are our first, second, third and fourth attempts at home-cooked Turkish meals (including recipes). Baklava! Baklava! And more baklava! We ate Turkey! The whole country (not the bird). You see that mysterious ‘blue eye’ following you everywhere? Find out why this is an important cultural icon. Public displays of affection are not common (and can make the locals uncomfortable here). Find out how we worked around this. We made a great friend in a 60+ year old Turkish woman who has a remarkable story. Read about it here. The Turkish Baths are a must-do experience. And so we must-did. The Turks sure play some weird games…and dangerous ones too! Our final Postcards from Turkey post, we saved our best photos for last. We loved Turkey so much that we planned a second visit. But it didn’t feel the same! There must be a problem! Find out what happened. As our first few days of being back in Turkey have turned into weeks, comfort has come back. It started to feel like we were at home. Discover what makes it such a familiar place. My best intentions in foreign countries always include trying to learn the local language (a few words at least). In some cases I end up mixing them up. In this case it was Turkish and Spanish. We were able to experience a not so traditional experience in Turkey – A soccer match in a Tea House. I haven’t felt the sensation of sport in a while and the competitive nature it creates. It was a nice reminder. Ever since Pete and I started traveling, we’ve encouraged all we love to come and join us. And she was finally here my mom was in Turkey. I think I found a job that might make me re-think this life of traveling. Being a tour guide is a lot of fun. 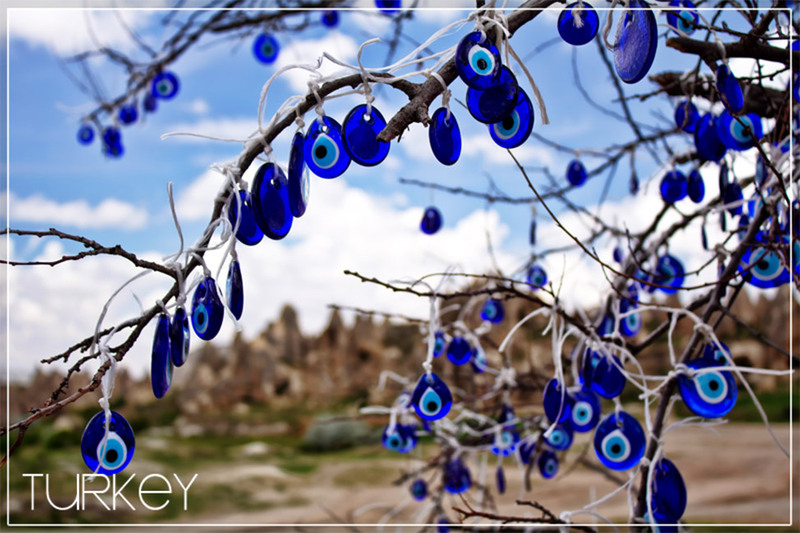 Off beat Turkish holiday – Things to do in western Turkey.